Enjoy a warm and welcoming environment in Boston. 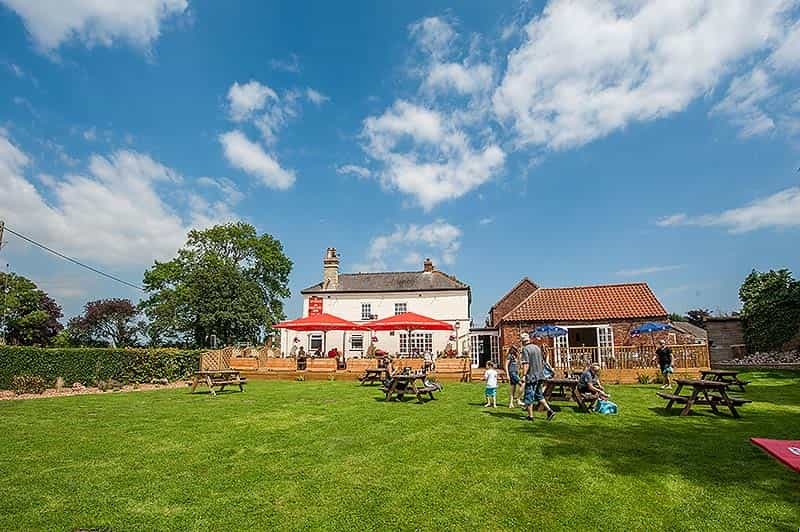 Looking for a family-friendly pub that serves delicious locally-sourced food in a welcoming and vibrant atmosphere? Then visit the Bricklayers Arms in Boston. Here, you'll get authentic, freshly cooked food, made from ingredients sourced from local suppliers. You'll also love our friendly, efficient service and pleasant, sun-soaked (if the weather permits!) beer garden. In need of a rest? Then why not stay in one of our 3 recently refurbished en-suite B&B rooms. The Pub The pub has a variety of spaces where you can enjoy a pint or have a fantastic meal. In summer, you can enjoy our huge beer garden and in winter you can warm yourself by our log burner. 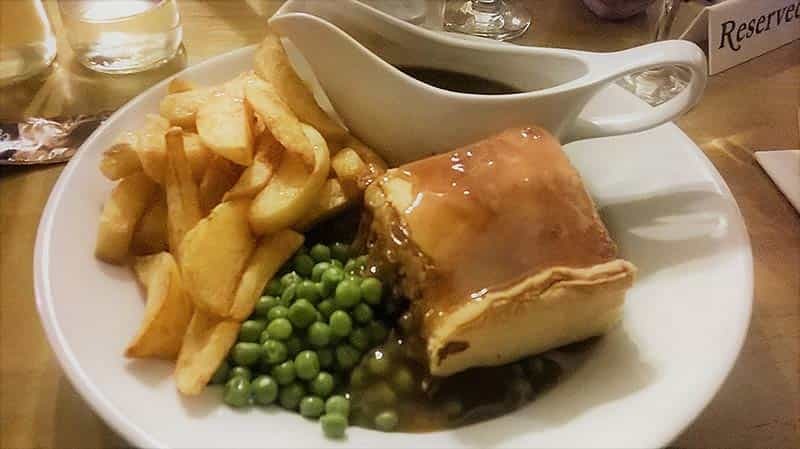 Restaurant Our Menu has a variety of dishes to suit all tastes, including our famous Homemade Steak & Ale Pie, Lasagne, Steaks & Burgers as well as a range of Vegetarian dishes. Bed & Breakfast Enjoy a superb night's sleep in this quiet area of Lincolnshire. You'll feel at home in our recently renovated, comfortable rooms, all of which are fitted with the latest modern conveniences. 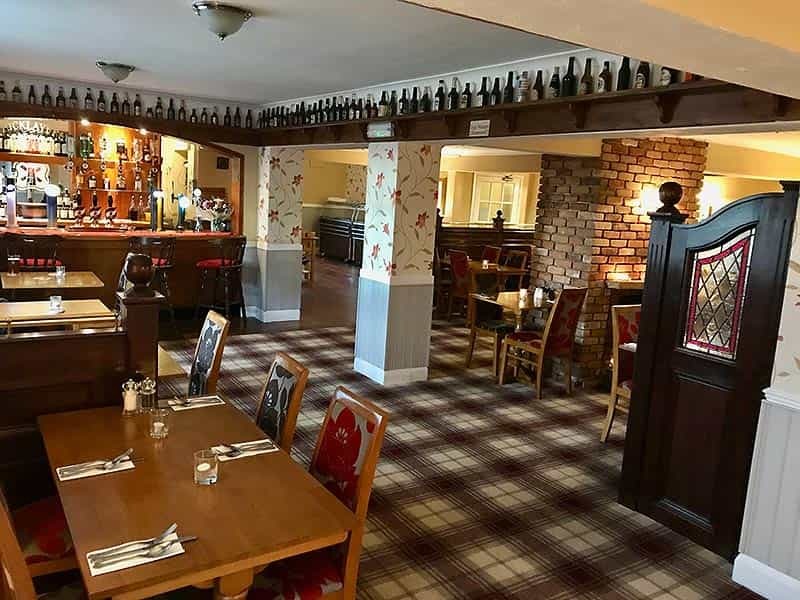 Private Functions Our pub function room is warm and spacious offering the perfect venue for celebrations of all kinds, from birthdays to business functions, anniversaries to weddings. 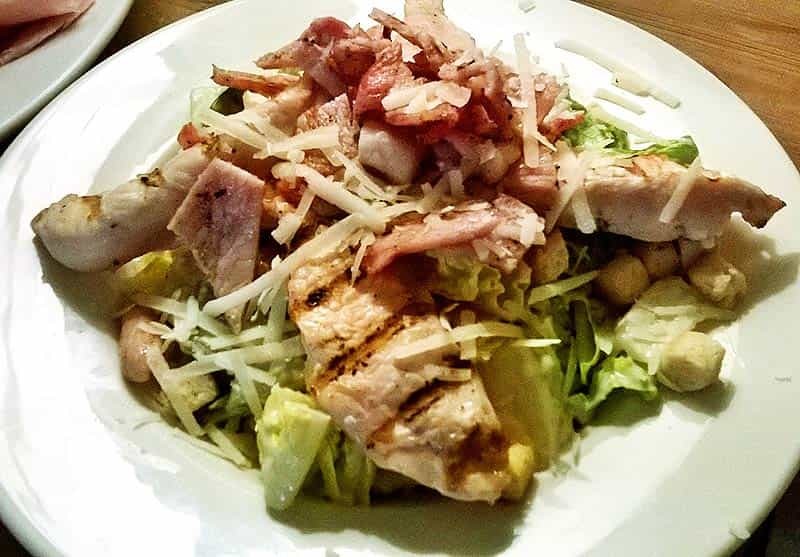 We believe in providing good quality pub food at a reasonable value using the best quality produce. Our produce is locally sourced from nearby butchers and the Lincolnshire countryside that surrounds us. 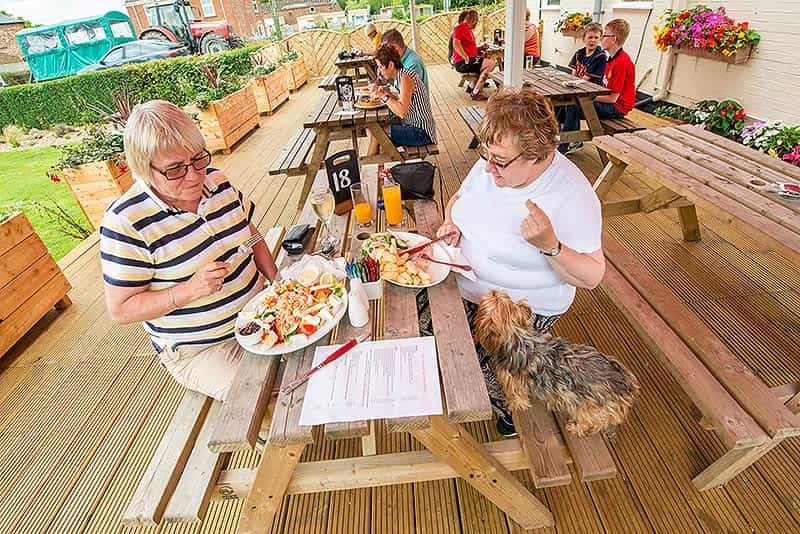 During the Summer months you can dine ‘Al Fresco’ in our lawned Beer Garden or on our large decking area and during the Winter months, you can keep warm next to our log burner. We have several Special Offers available, including a lunchtime deal of 2 courses for £7.95, a Steak Night and a Friday Fish Supper night. Alternatively, why not pop in for an early morning Breakfast Buffet or our incredibly popular Sunday Carvery? Enjoy a peaceful night surrounded by the beautiful Lincolnshire countryside. The Bricklayers Arms is an 18th Century coaching inn situated on the A52 in the village of Old Leake midway between Boston and Skegness. Relax and unwind in one of our recently refurbished rooms and enjoy a hearty start with our Breakfast Buffet in the morning. 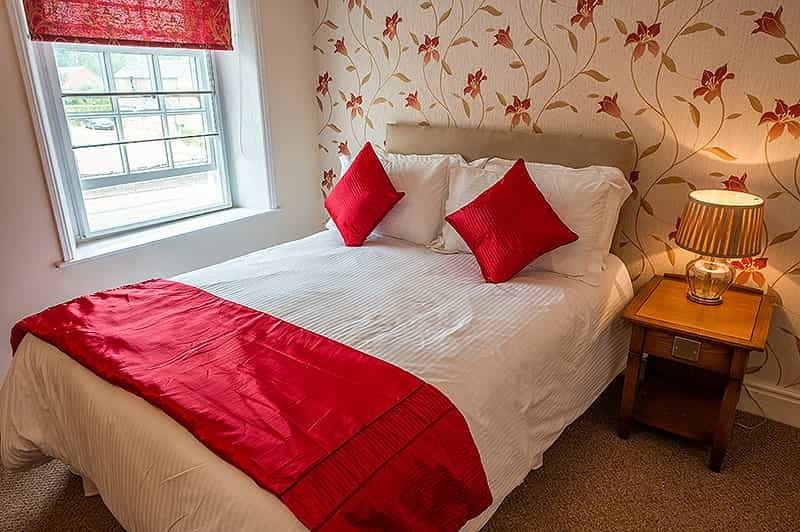 All of our rooms are en-suite and you'll also benefit from free WiFi access as well as having the use of our large on-site car park. Whatever the occasion, we can offer you exceptional facilities and consummate catering to ensure your event is pleasurable and relaxed. The Bricklayers Arms is the perfect venue for your special event, whether it be a birthday, family get together, christening or even a wedding. 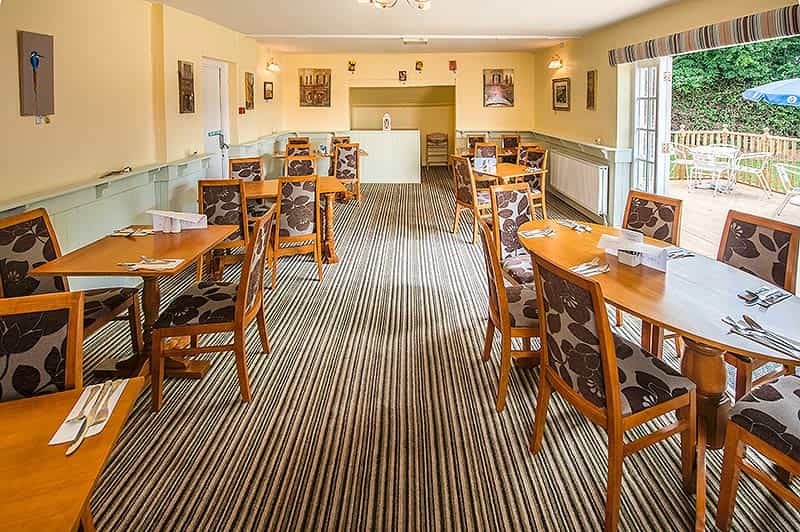 Hire out our Function Room, plan the perfect garden party in the summer, or simply book a large table in the pub. We can tailor arrangements to suit your needs, whatever the occasion. All our Sausages & Hash Browns are Gluten Free, Gluten Free Bread available on request. Vegetarian Sausages are also available upon request. All Burgers are 8oz (Uncooked Weight) and served with Hand Cut Chips, Onion Rings and Coleslaw. Due to the carvery being busy there are two main sittings at 12 midday & 2pm. Not available Public or Bank holidays. This is a set menu and any additional items will incur a charge. Price may change without notice & food items subject to availability. Please inform a member of staff if you have any food intolerances. 2 Rump Steaks 10oz approx, or 2 Gammon Steaks 12/14oz approx. Two Small Fish Suppers £12.00 (Cod). Two Large Fish Suppers £18.00 (Haddock). Both to include Bread & Butter. 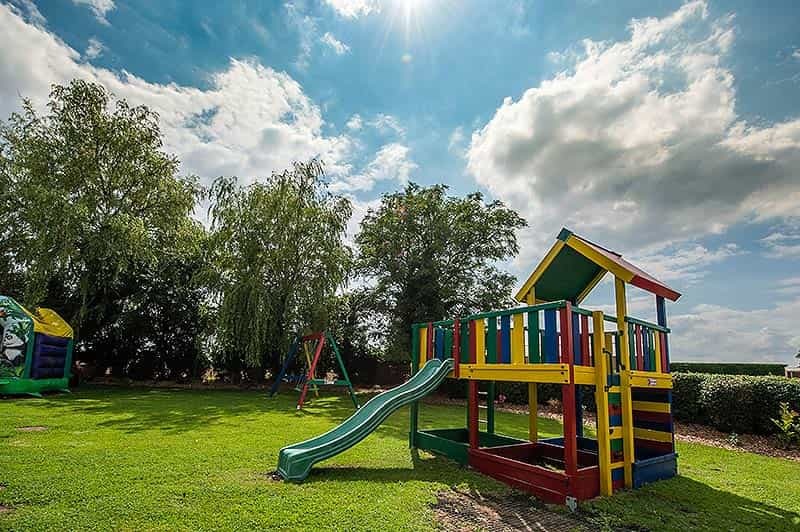 Looking to get away from it all and relax in the Lincolnshire countryside? Excellent service and food and has a fun play area to keep the kids entertained best meal out we have ever had we will be returning. The food was amazing. It was very busy but the staff were very welcoming and pleasant ... Highly recommended! We felt instantly at home in the comfortable and cozy surroundings. Copyright © 2019 The Bricklayers Arms.All rights reserved.